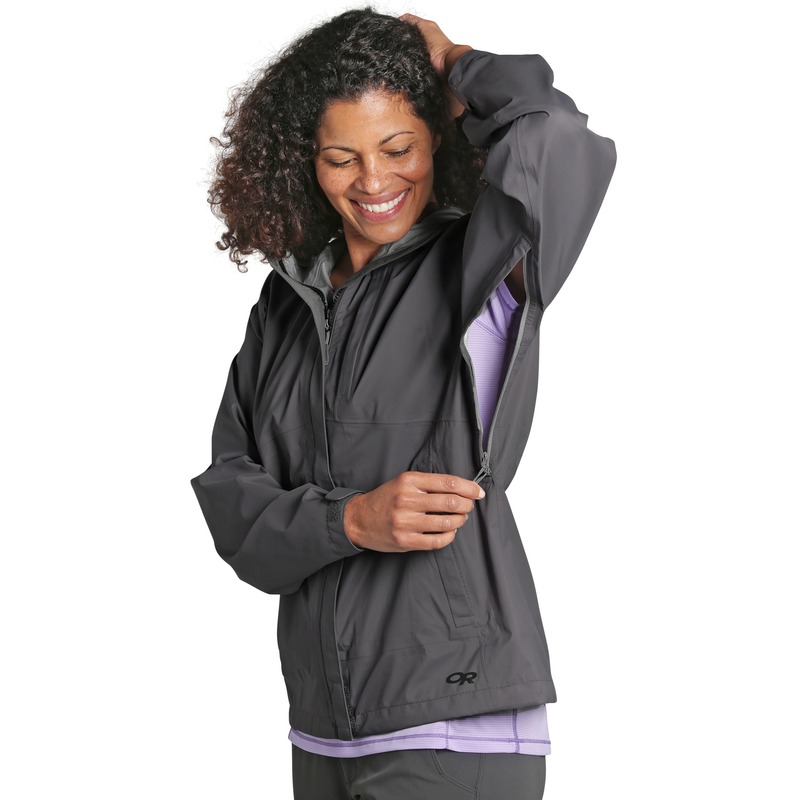 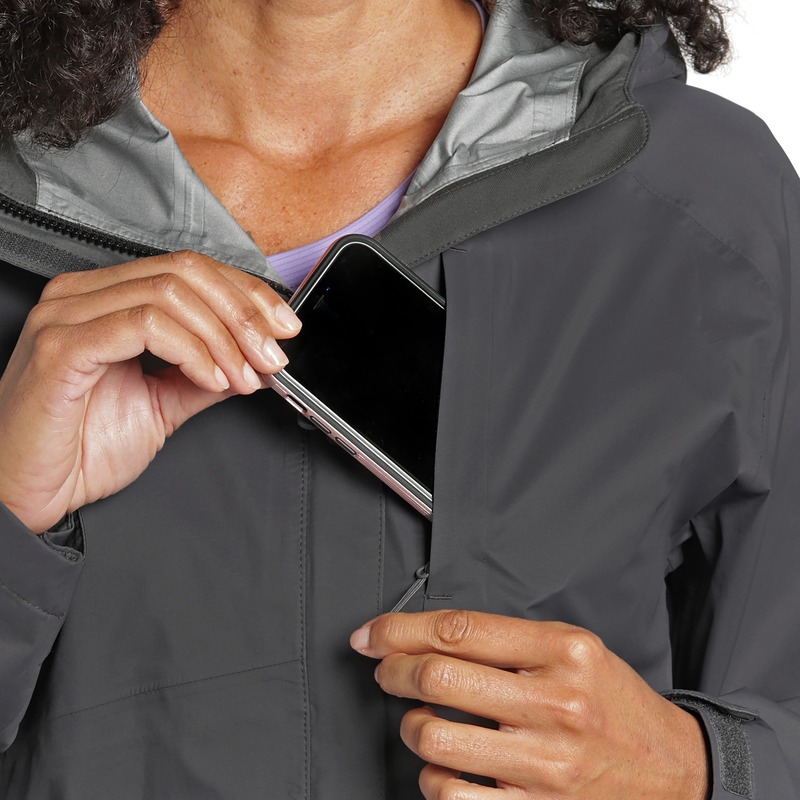 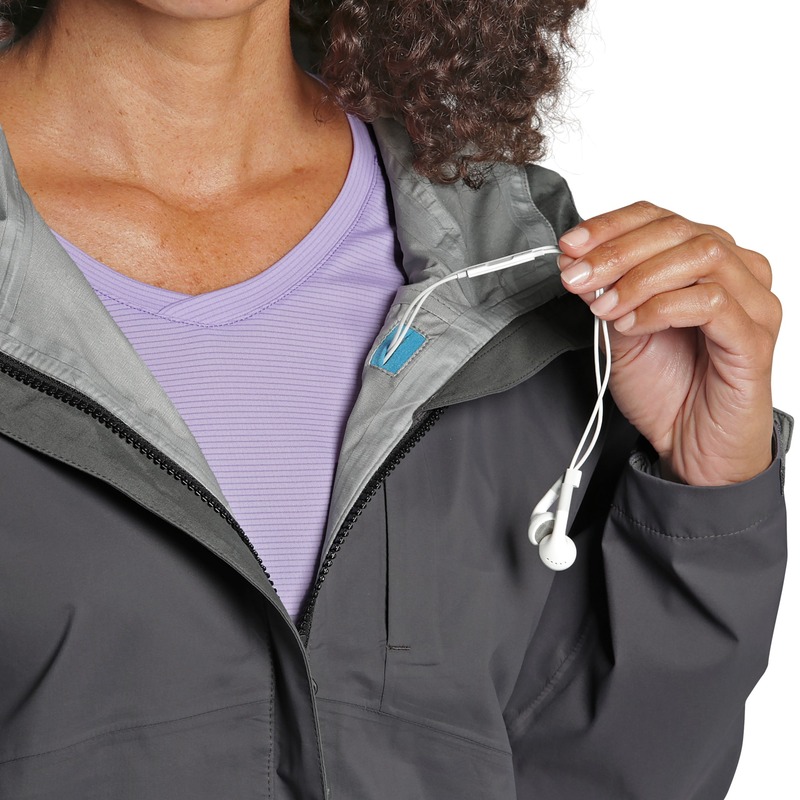 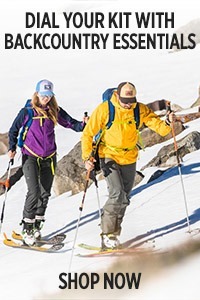 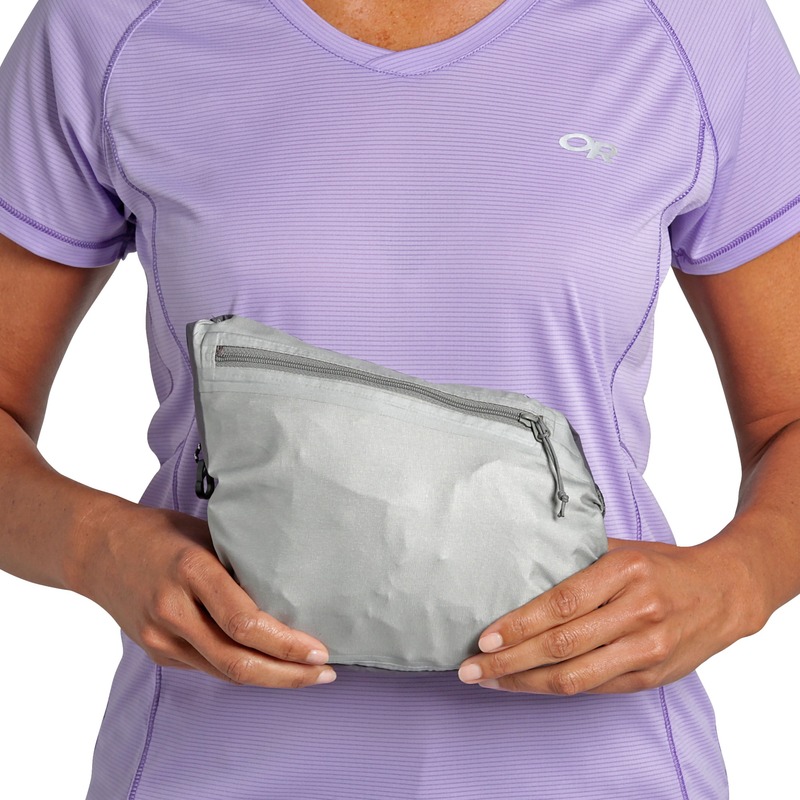 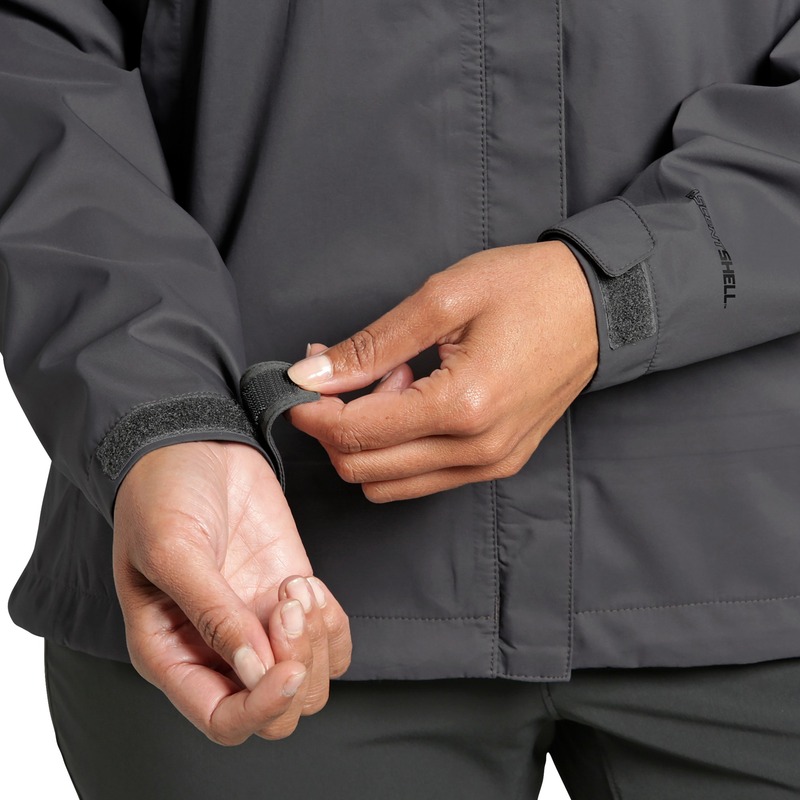 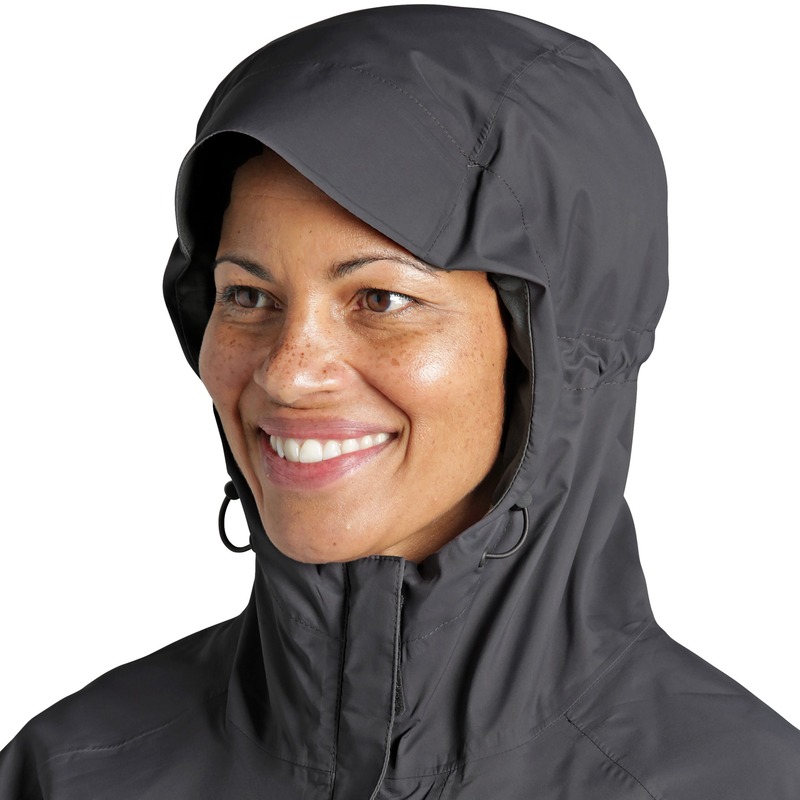 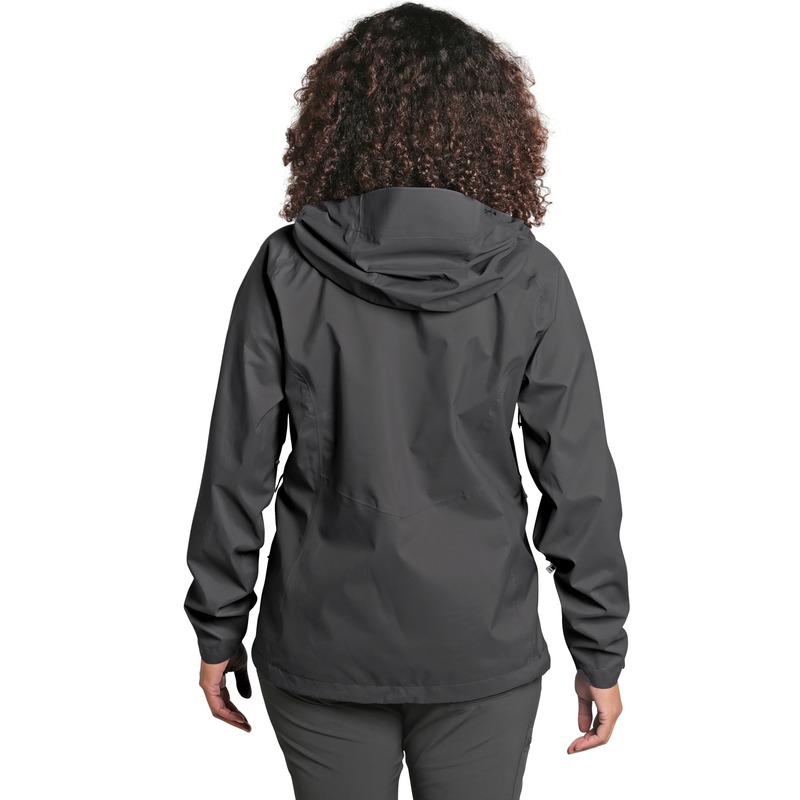 Superior moisture management, stretch, and waterproof durability built for active adventures. 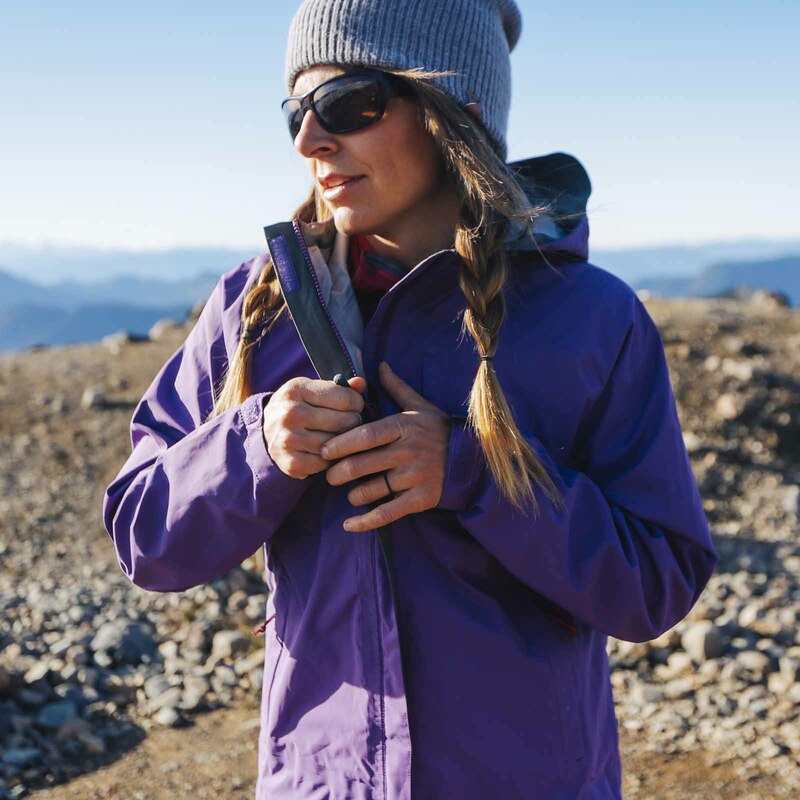 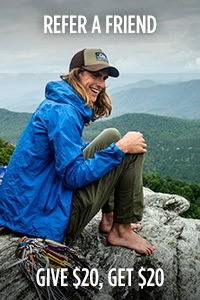 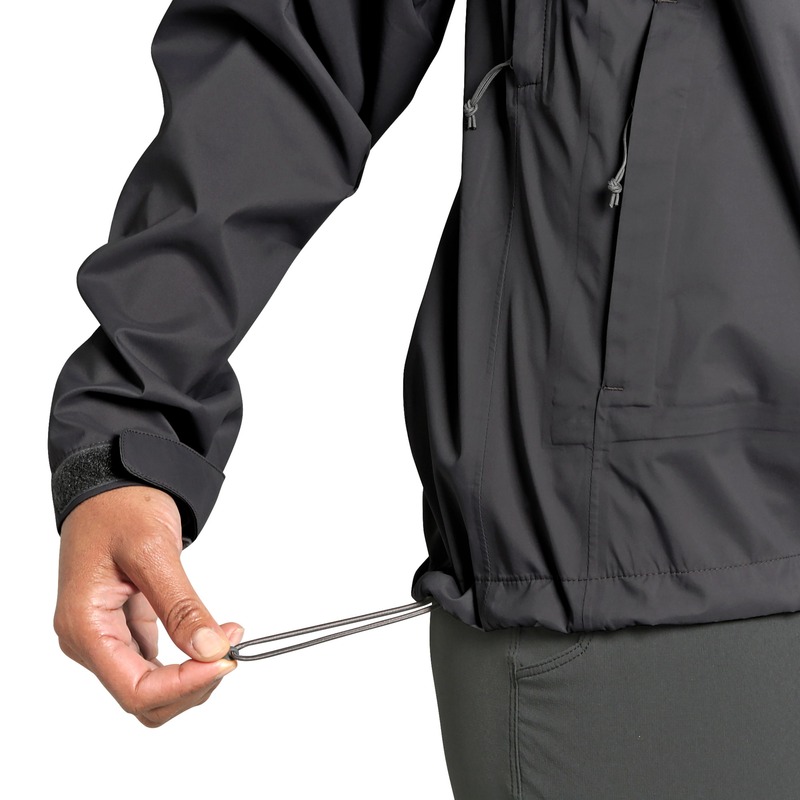 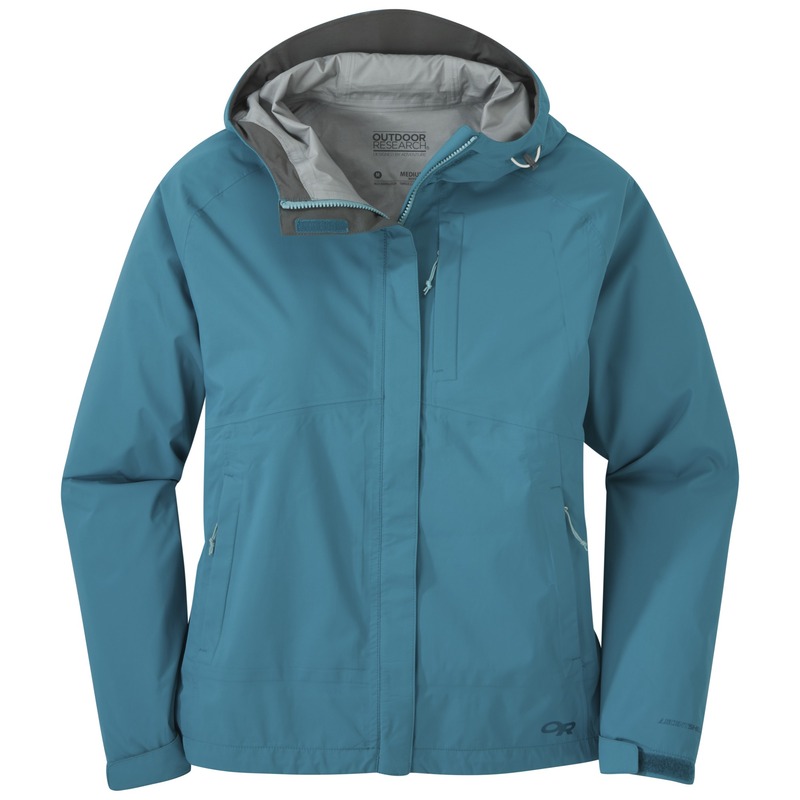 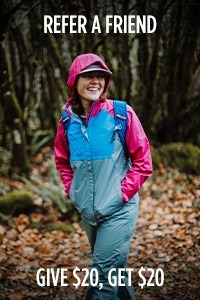 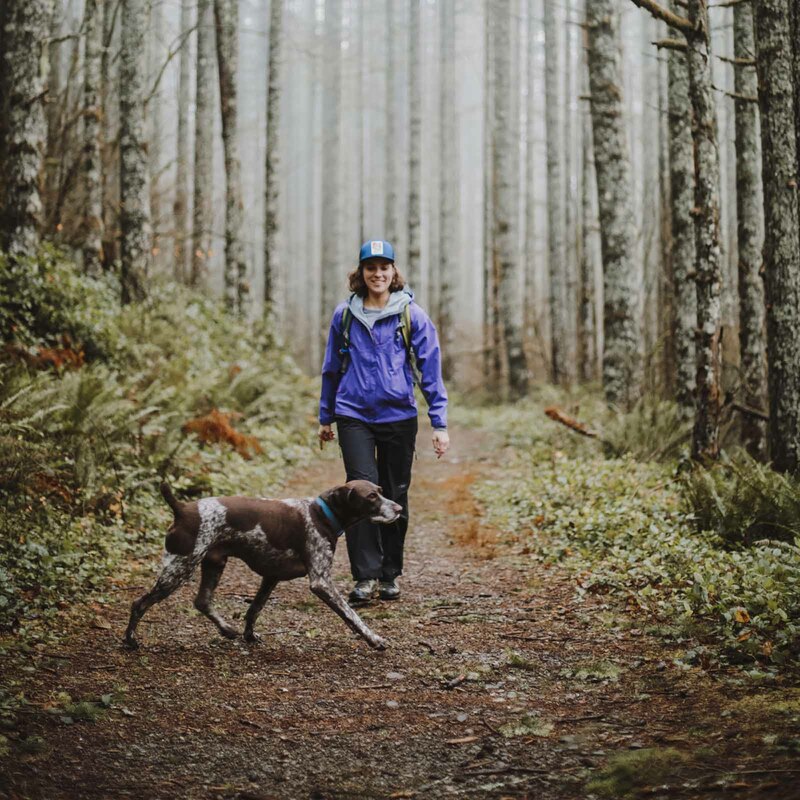 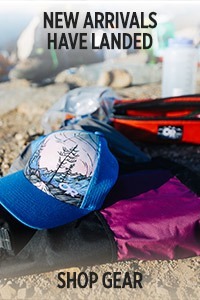 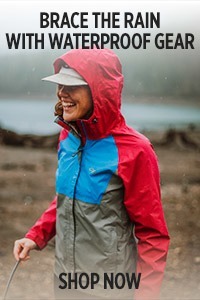 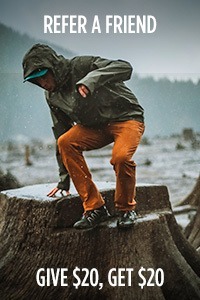 Outdoor Research fans already love and trust the waterproofing superpowers of our proprietary AscentShell™ fabric, and the all-new Guardian Jacket is here to kick expectations up a notch. 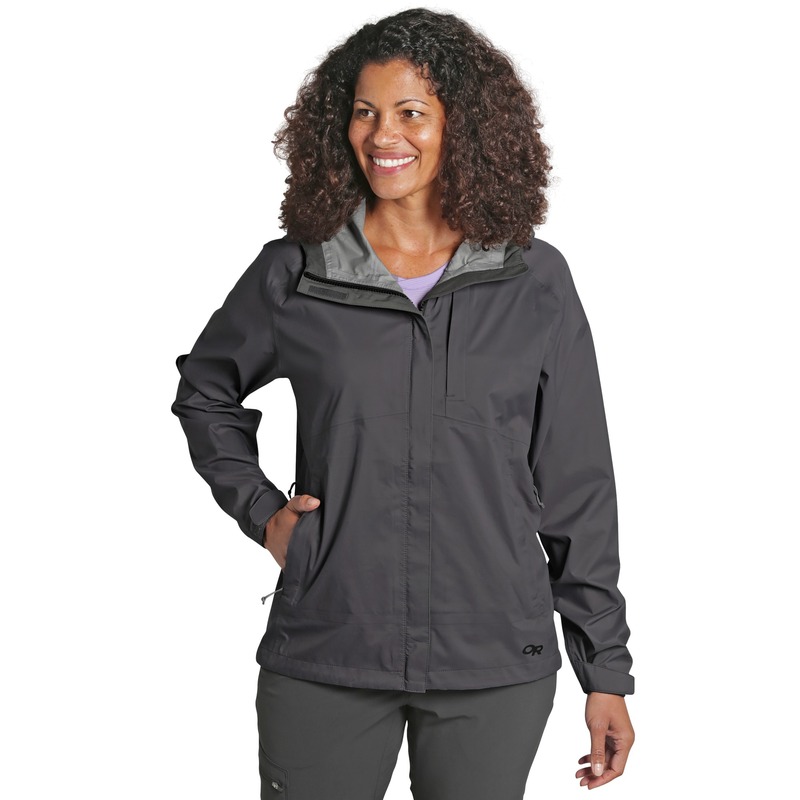 Feature-packed and performance-driven, the Guardian gives you every ounce of weatherproof protection you demand, at a cost you can afford.